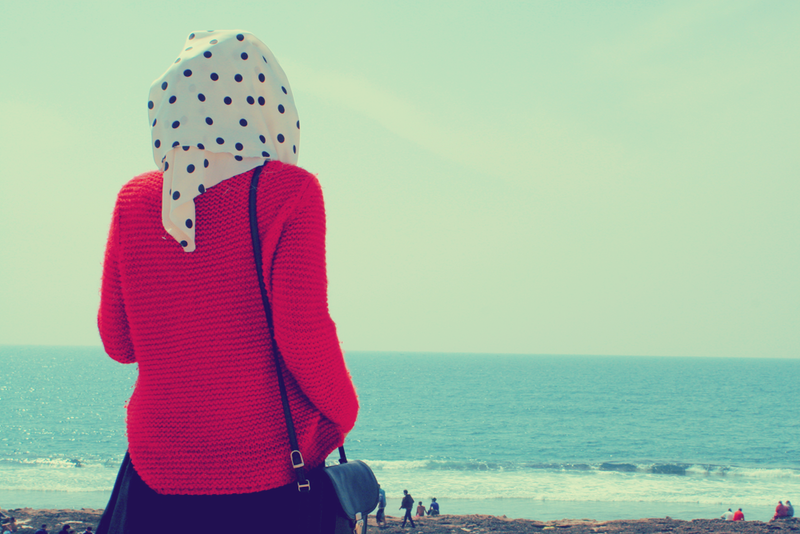 IshmaImroz – Pearls Of A Hijabi Muslimah! Hearts never meant to join! Just makes me more in love with you! In rhythm with your voice! Like a puzzle made to fit each other! What makes your love so enchanting? Makes my worries fly away! Leaves me gasping for air! Bursts crackers in my heart! Brings chill down my spine! I flutter like a butterfly! Just keeps me going on! Your thoughts fill my mind! Is like a life without Glow! I express how much I love you. To rejoin with you in my dome. Enjoy dazzling smiles of my misses. With none to answer my door bells, I groan. With a black heart as hard as a rock. The day I destroyed you being the chief. Your beautiful face left me, leaving me aghast. Memories which make my body shudder in gross. For an argument with meaningless phrase. To look into your eyes and melt like sauce. Indeed Friedrich Nietzsche was right. To make life once again cheerful. But, a while ago it wasn’t the same. Enjoyed making new friends and socialize. We shared everything under the tree. A friend and playmate, my riding horse. Introducing games which were really strange. Then stuffs changed and pains lingered long. But how could I when I felt lost in islands. Until one day I decided to end this drama! In spite of guest at home “him” I reproached. Attacked was he while he pissed in his jean. Who need to escape from the world, they’ve drowned! Try to keep away from this Assault. I have learned that this makes them affront. Unexpected attack creates the effect. But still know that my heart is now in happiness. It can be any Zameera, Christina or Meera known.